Maddox Gallery will open a new site in Mayfair’s Shepherd Market this September, as well as launching its first London gallery entirely devoted to limited edition prints. Maddox Gallery, Shepherd Market will open at 8 Shepherd Street on 7th September. Also located in Shepherd Market, Maddox Editions will launch on Shepherd Street during the same week and will focus entirely on limited editions from the Maddox Gallery roster of artists including The Connor Brothers and Dan Baldwin. 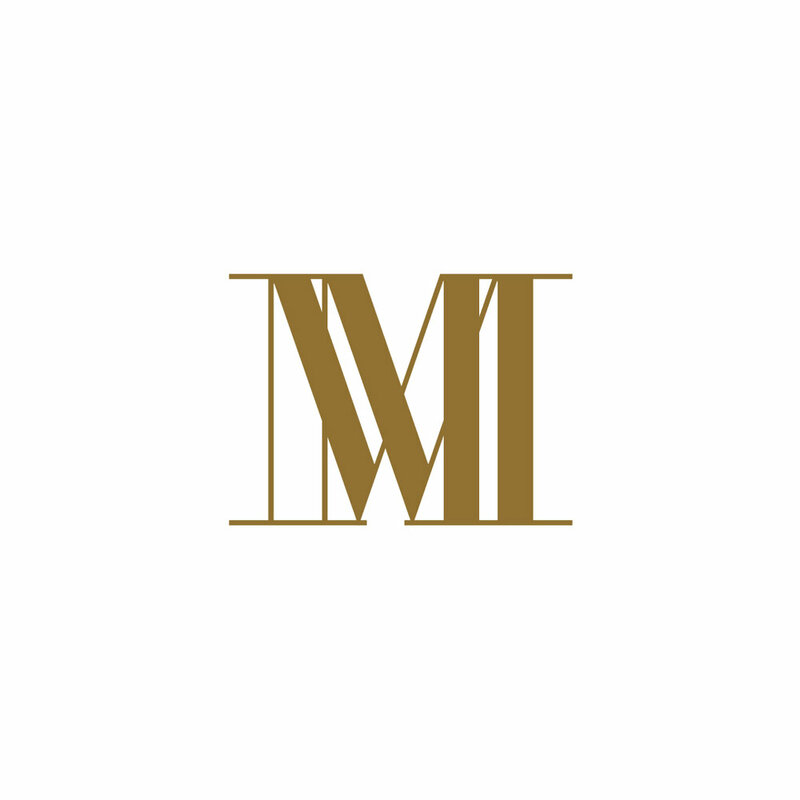 Launched in Mayfair in December 2015 the Maddox Gallery portfolio has rapidly expanded to include three Mayfair locations in Maddox Street and Shepherd Market, a 4000 square foot gallery on Westbourne Grove and a gallery housed in a traditional Alpine chalet in the ski resort of Gstaad.In just three years the gallery has established itself as a highlight of the London art scene, with a dynamic programme of exhibitions from artists including David Yarrow, RETNA, Bradley Theodore, Mr Brainwash and The Connor Brothers. age and provoked political, social, and creative debate across the globe. Since its launch just three years ago Maddox Gallery has opened four London locations with a fifth gallery in Gstaad, Switzerland and will launch its first North American space in October 2018 in Los Angeles, CA. Their roster of cutting edge international contemporary artists and photographers includes David Yarrow, Bradley Theodore, RETNA, The Connor Brothers, Dan Baldwin, Damien Hirst, Harland Miller, Danny Minnick, Massimo Agostinelli, Chris Moon, Tyler Shields, Tony Kelly, Bran Symondson, and Michael Moebius.